Our VDL Photo Gallery vault comprises of images we’ve gathered since the birth of the league. You can check out action shots from playoff games to wacky team poses and even some of our tournament & special events highlights! 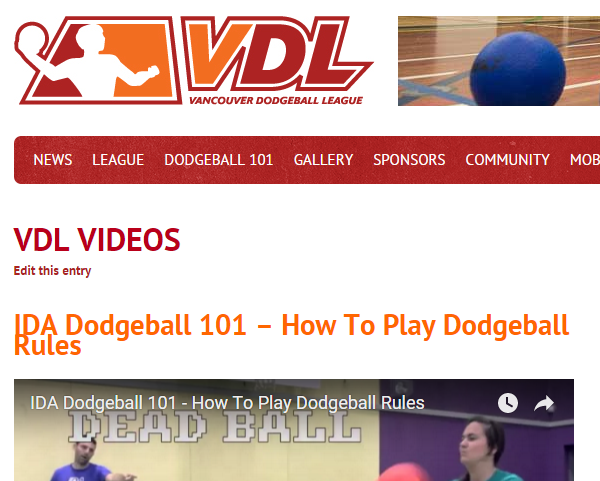 Want to learn how to play dodgeball? Look no further, instructional videos that cover all of the basics.